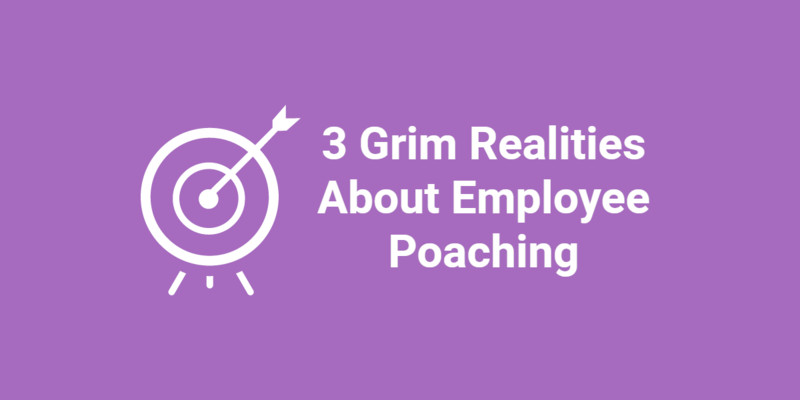 Today, hiring managers seem to be busier than ever. Getting in touch with managers regarding their needs and submitting candidates can become quite the challenge, even for experienced recruiters. 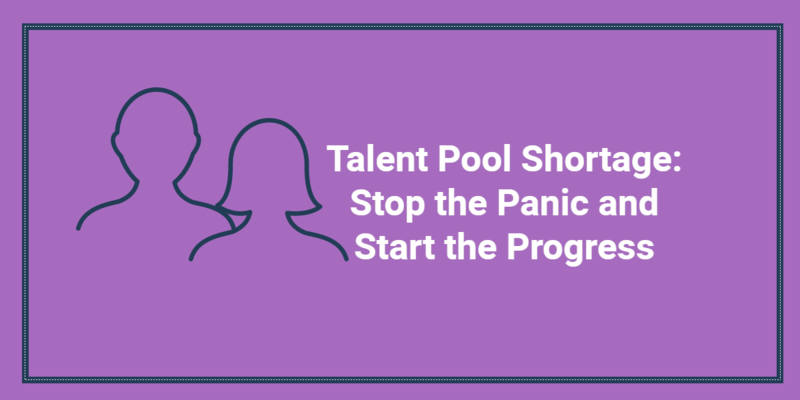 It’s time that recruiters take advantage of newer technology in order to better collaborate with busy clients with ease, which can help to maintain strong relationships. While not always the ideal form of communication, texting can offer the speed and simplicity of getting the answers you need when you need them. Consider texting your hiring manager when you are unable to quickly reach him via phone or email. If he is in a long business meeting, it may be easier for him to quickly reply to a text versus returning a phone call. Texting is not my preferred method of contact with clients because I miss out on their tone of voice. Tone is important when determining how passionate a client is about a certain candidate or situation. However, there have been times when I have been able to quickly confirm an interview with a client via text when I have been unable to reach him via phone or email in a timely manner. Scheduling face-to-face time with a busy client can be challenging. When your client is juggling multiple accounts, hiring needs, and HR issues, he may have little time to meet in person with a recruiter. In these instances, video chat has been a huge life saver! With services such as FaceTime, I have been able to schedule video calls around my client’s schedule. Whether I am in his local area or not, with FaceTime I am able to talk with my clients while also maintaining some semblance of face-to-face interaction. Video technology has made it so much easier for a recruiter to be more flexible. Even when it comes to scheduling candidate interviews, we are no longer restricted to in-person interviews. 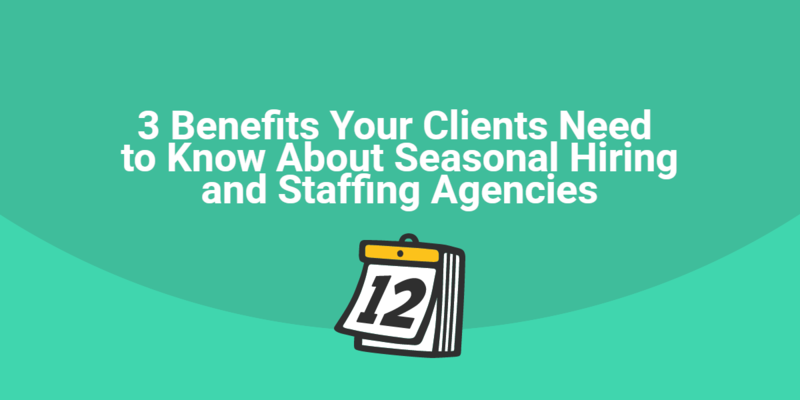 When I have a stellar candidate for my client to interview, we don’t have to go back and forth on schedules and meeting availability. With video interviews, I am able to easily schedule a time that works best for my client and candidate without wasting any time. Video interviews allow my clients and candidates the flexibility to conduct interviews in the early morning or late evening, before or after work. When you are able to offer your clients the ease of live video interviewing they will appreciate and benefit from your flexible recruiting solutions. How do you collaborate with your busy clients? Please leave your tips in the comments below.